Our web development experts at iQlance have accomplished a wide range of commercial projects on varying website development platforms. These include WordPress, PHP, SharePoint, ASP.NET, CakePHP, Joomla and Drupal. As a reputed Web Development Company, we put our best possible efforts to achieve a huge appreciation and satisfaction from our clients. 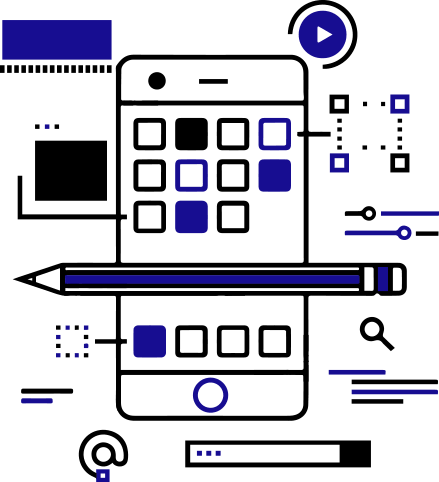 Eye-catching themes, unique designs and visually appealing website layouts have helped us to obtain a strong position in the web development sector. Along with this, our experts at iQlance Website Development Company understand well that each business has specific requirements. Hence, we deploy unique solutions to meet the individual requirements of our global clients and deliver competitive business benefits. An approach which suggests that the design of the website should interact with the user’s environment is called Responsive Web design. The user’s environment may include screen size, orientation and platform. A website which is designed with Responsive Web Design feature should adjust the layout using fluid, flexible images, proportional grids and CSS3 media queries. Many sites are cleaned on a daily basis and the problems are more or less the same: outdated software, or weak passwords or so on. Both the problems as well as solutions cannot be limited to any one of the programming languages. Though it is possible that the functions or methods carry different names, the basic principle is the same that is to prevent SQL Injection attacks. The programs under Website maintenance ensure that the site is updated which makes the project within the budget. These programs include images updates, content updates, telephonic support. It includes editing, revising, editing, or changing the existing web pages which make the website updated. The value each website carries comes from its ability to maintain the existing information online and that too at a reasonable price. Talk to our Product Consultant, if you have any web design idea. Team iQlance #1 Web Design Company Toronto, We design usually refers to the designing process according to the front-end users. The vast area of Web design which may include interface design, web graphic design; authoring, user experience design. The web designers need to be aware of usability as well as guidelines relating to web accessibility. Web development refers to the work that needs to be done while developing a website over the Internet or intranet. It ranges from developing the basic static single page to the very complex web-based Internet apps, E-commerce, and social networking services. Today, the companies provide with all sorts of requirements which are needed to setup an E-commerce site and that too in a short span of time through open source E-commerce software. This software includes nopCommerce, Magento, 3D Cart, XCart, osCommerce, and Zen Cart. 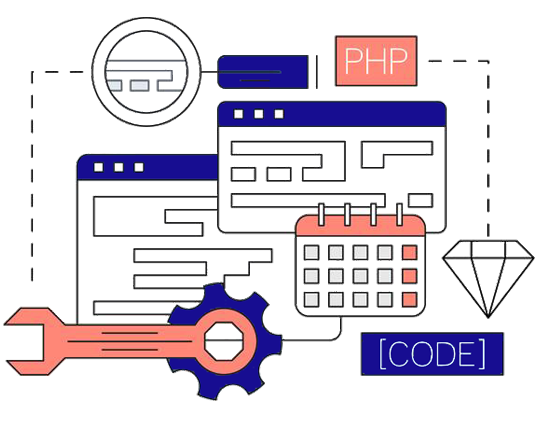 Custom software development refers to the designing related to software applications, usually, for a user or an organization. These software applications are designed for addressing their needs. They are created only for the specific user or organization via a third-party on a contractual basis. IQlance has a cutting edge in Web development. Our team of experts provide sharp and accurate solutions combining highly professional development methodologies with advanced management tools that can shape up your needs. IQlance nurtures client’s objectives with best possible solution that would suit their requirements in order to foster business. A collaborative effort of our team and its practical approach helps them deliver custom web solutions with high end features. IQlance maintains transparency in its project planning and execution with clients so that the clients are assured that the final ouput delivered to them matches their requirements . IQlance adheres to SDLC (Software development life cyle) rules for project development and execution. 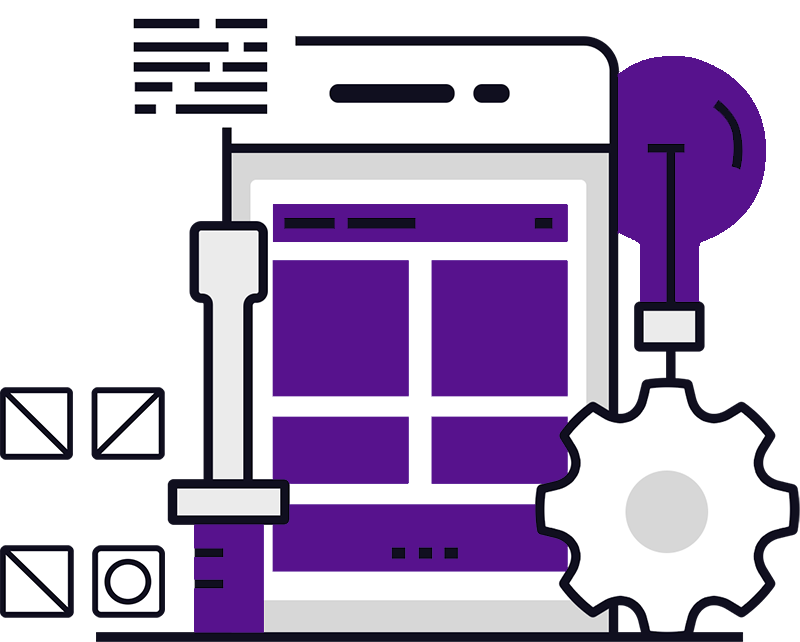 Requirement analysis is the foundation of every web development team and our team is an expert in gathering accurate and quality information in depth. Designer Phase deals with the team of creative designers trying to give a structure to your ideas in virtual reality as per your requirement. In the coding Phase, our development team applies various functionalities to run your bunch of ideas into a real fully equipped Android app. In the testing phase, the QA team tests the application, approves it and deploys it to the client site. We understand that Proper marketing and handling is central to the success of any application. 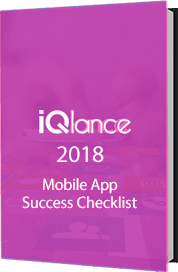 iQlance’s pool of expert marketers apply the right promotional strategies and helps with the launch of application on the app store.